As always, commemorating the life of a loved one is a personal and emotional event. It is most important to create a final farewell that best suits the needs of the family and the loved one’s last wishes. When making cremation arrangements, we provide a wide array of choices for the family. Whether your loved one was an avid hunter, quilter, or simply loved serving others, we will help the family provide an event that honors their life in a way that is personal and individual. Cremation also provides the family with options on the final disposition of the cremated remains. 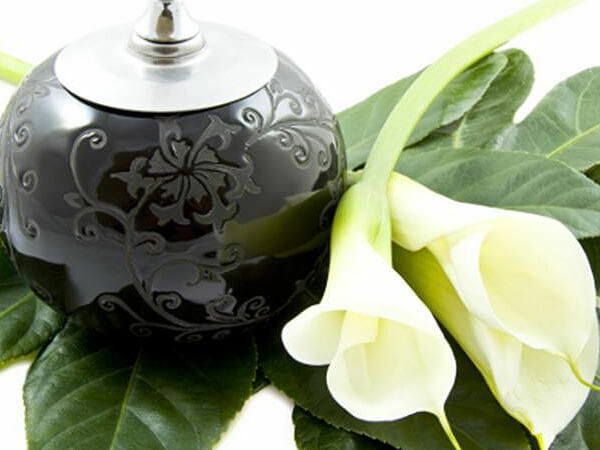 You may choose a beautiful urn and keep the loved one near, choose smaller urns and give to the surviving family, place the remains in, beside, or above an existing family burial plot, or scatter the remains in what was his or her favorite location so their final resting place is where they loved to spend their time.